Ashley Douglas are specialist designer jewellers with more than 70 years’ combined experience. At our Brisbane Arcade studio and workshop where we have been operating for over 20 years, we offer a range of jewellery services that are perfect for diamond dress rings, wedding bands and engagement rings. Prices vary depending on the materials, whether the dress ring, wedding ring or engagement ring is being made smaller or larger, the complexity of repair, i.e. simple link or multiple link, fancy chain, and so on. To provide you with an accurate quote for our ring resizing service, please visit our Brisbane jewellery workshop and we can advise you on the spot. 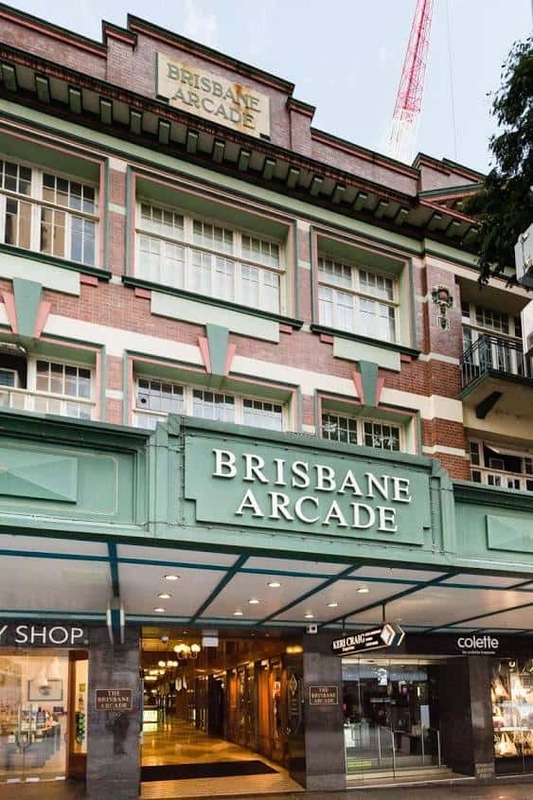 Our studio is located in Brisbane Arcade on the Queen Street Mall. If you need ring resizing, jewellery repairs or rhodium plating in Brisbane, please contact Ashley Douglas today.